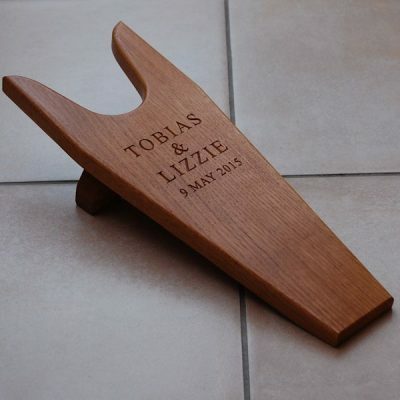 We have just launched three additions to our range of hand made personalised and engraved wooden gifts. 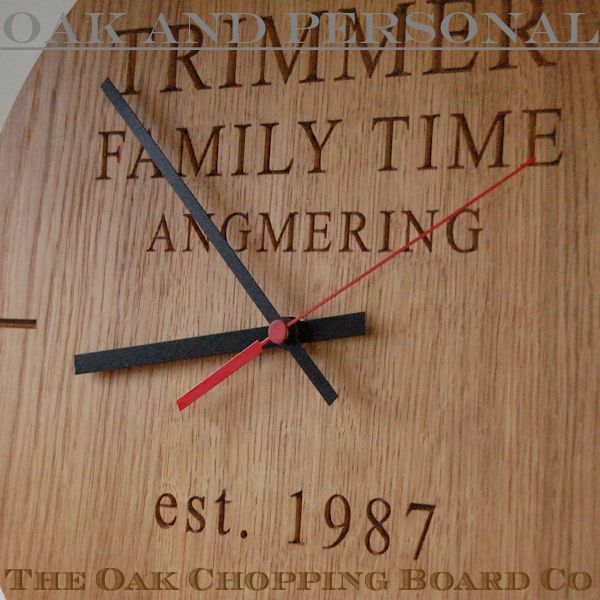 The first is a modern design of wall clock, which came about as a result of an existing chopping board customer asking ask to produce something they had seen elsewhere. We were only too pleased to oblige. 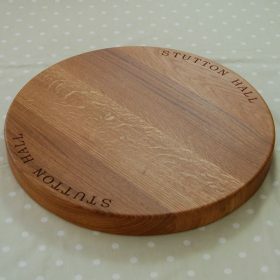 The customer is very happy and we feel this new design complements our range of traditional wooden wall clocks. 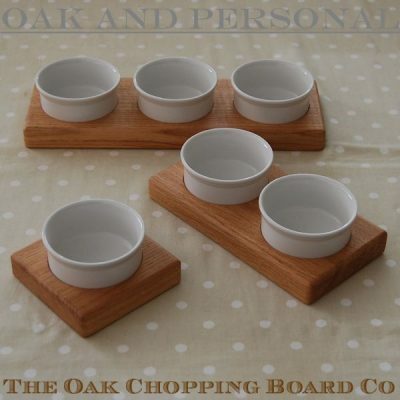 The other two products augment our wooden lazy susan collection. 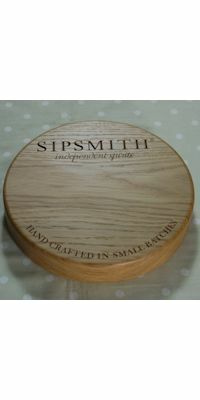 The simply elegant lazy susan is a wooden lazy susan with sharp clean lines whilst the the lazy susan platter with base is similar to our original design but incorporates a solid oak base. 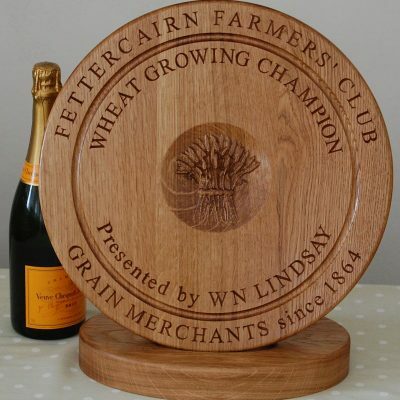 Both new designs offer our full range of personalised options for engraving. 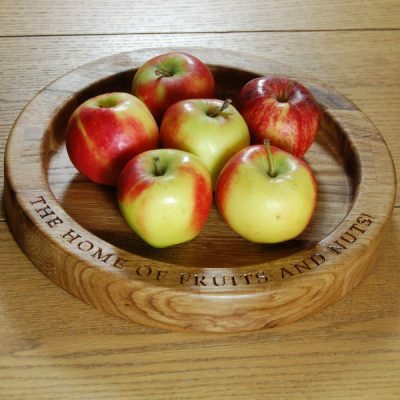 If you have any questions on these new products please do not hesitate to contact us.